Welcome to Lake Lanier Association. 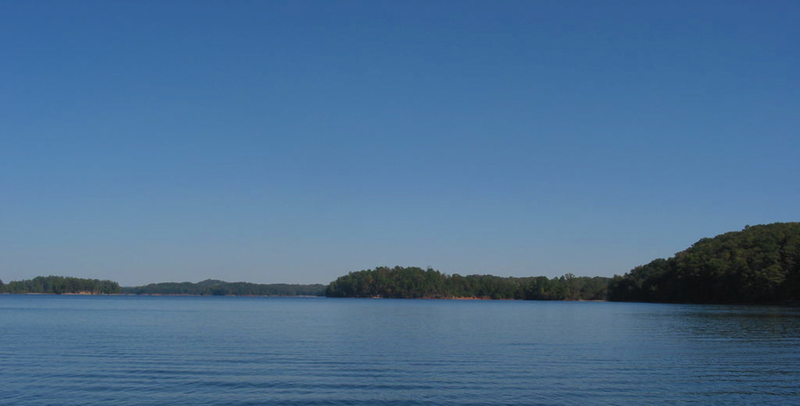 Lake Lanier provides water, recreation, economic value, scenic beauty, and more. Become part of LLA and help us make it sustainable for the next 100 years. there is so much water downstream? to protect lake levels. See our recent news post for the latest actions. Over 1,000 volunteers will spend one BIG day getting their hands dirty — literally. 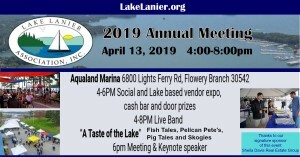 This annual event benefits Lake Lanier and all that enjoy its beauty. 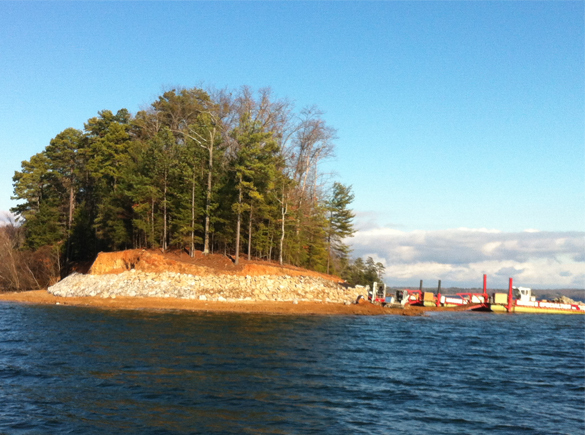 We preserve and protect Lake Lanier for everyone. 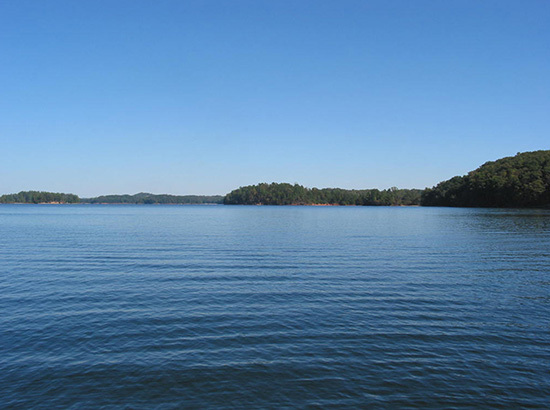 Lake Lanier Association strives to preserve water quality and quantity for everyone who relies on the lake and its watershed to enhance their quality of life. LLA members care deeply about preserving this natural resource, and together they are a powerful group of concerned citizens who help create solutions when Lake Lanier water quality and quantity are threatened. Joining LLA and subscribing to our online news will connect you to what is going on and how you can help. and strives to be a voice in the overall management of Lake Lanier. LLA also coordinates annual service and social events for our 3000+ members. 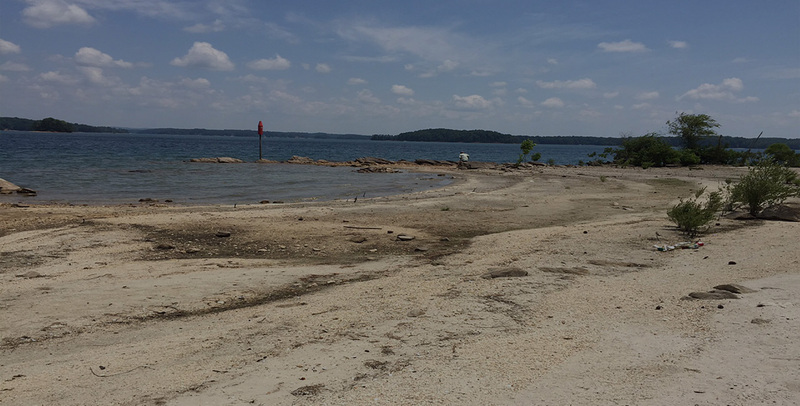 LLA invests time and dollars in staying engaged with the legal activity concerned with the Lake Lanier water level. 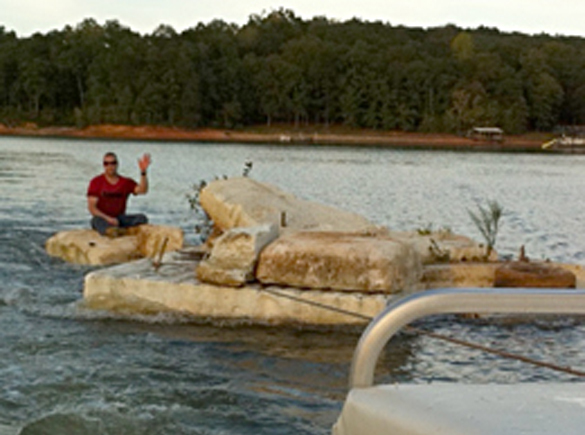 Keeping the lake FULL concerns everyone who works, lives, or plays at Lake Lanier. 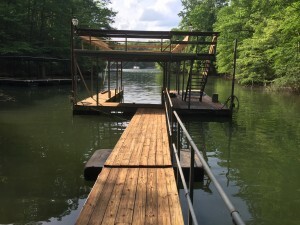 LLA prioritizes maintaining a CLEAN Lake Lanier and runs many programs to reach that goal, encouraging the entire Lake Lanier community to become part of the solution. 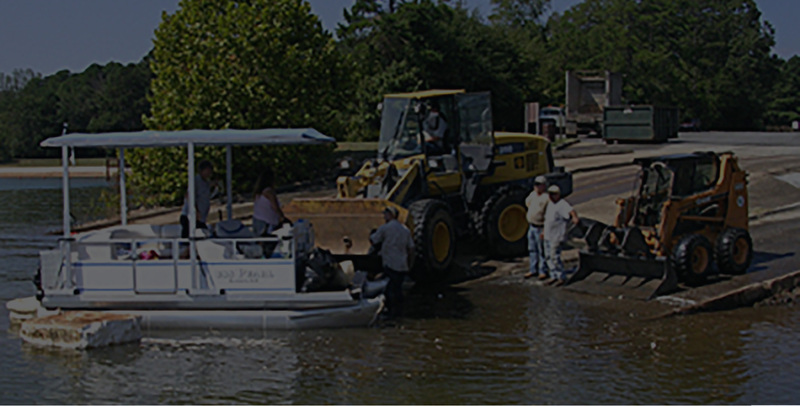 LLA knows how important it is to keep residents, business owners, and visitors SAFE at the lake. 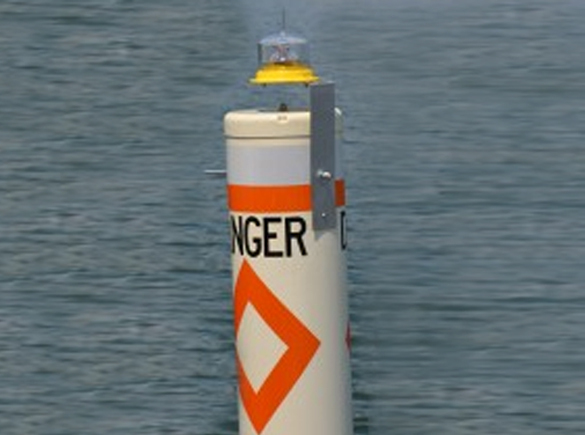 Installing equipment around the lake and raising awareness about safety issues keep us busy. Join now and help us make a difference. 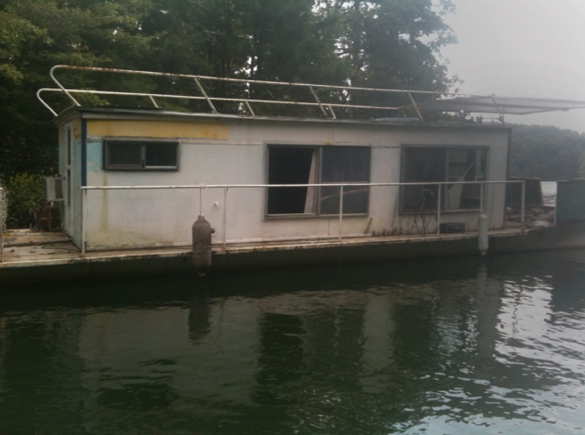 that support our goals of a FULL, CLEAN, and SAFE lake for everyone. 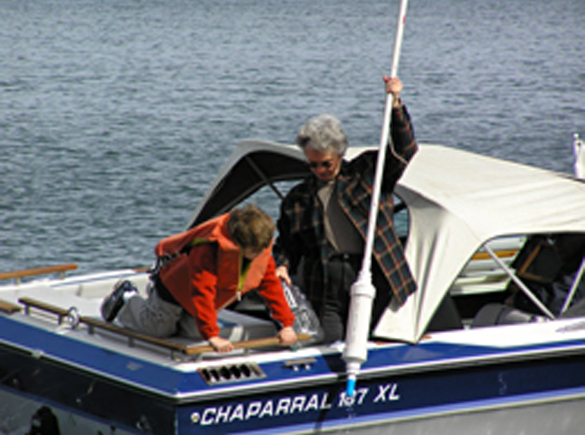 Visit us often for the latest news and updates related to Lake Lanier and your Association. As much as we hate to see Joanna leave, we want to thank her for the positive impact she has made and we wish her the best. The Lake Lanier Association is well positioned for future success due, in large part, to Joanna’s contributions. The Lake Lanier Association is seeking applications for the Executive Director position. Below is a link to the job description. 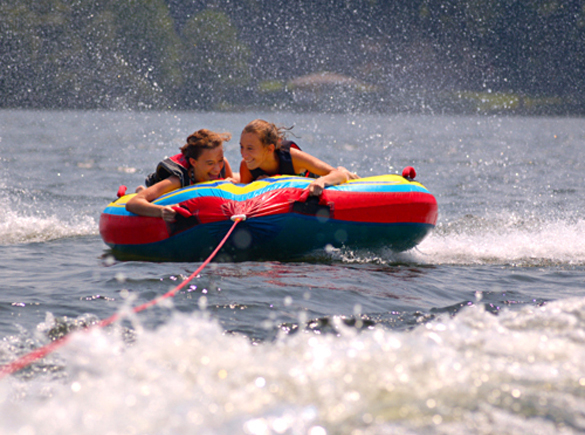 Resumes may be sent via email to lakeinfo@lakelanier.org. Find out what’s coming up on the LLA calendar. Home owners, businesses and visitors need Lake Lanier Association as an advocacy group to preserve and protect Lake Lanier. That is what we do! 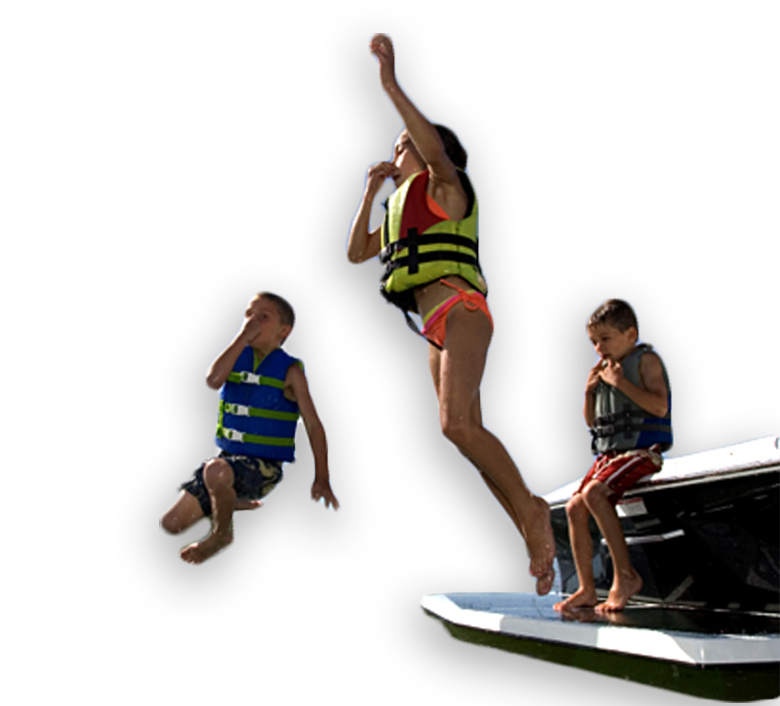 The Lake Lanier Association office is not staffed on a full-time basis.